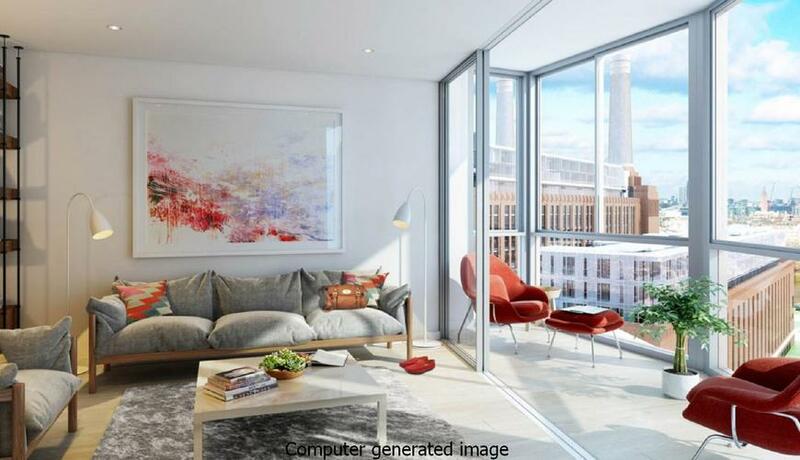 A stunning 7th floor two bedroom new apartment in Prospect Place designed by Gehry Partners adjacent to the iconic Battersea Power Station. Located adjacent to the iconic Battersea Power Station as Phase three of the development is Electric Boulevard, framed by world-class buildings by Foster + Partners and Gehry Partners. This will be a truly special place to make a home and is an exhilarating new urban landmark. Battersea Roof Gardens, designed by Foster + Partners, on the west of the site, provides over 636 new homes, residents' lounges, a healthcare facility and hotel, as well as two storeys of terraced retail. Residents will be able to enjoy stunning roof top gardens designed by James Corner, who also designed The Highline, New York. On the other side of Electric Boulevard is Prospect Place, the first permanent residential development in the UK to be designed by Gehry Partners. 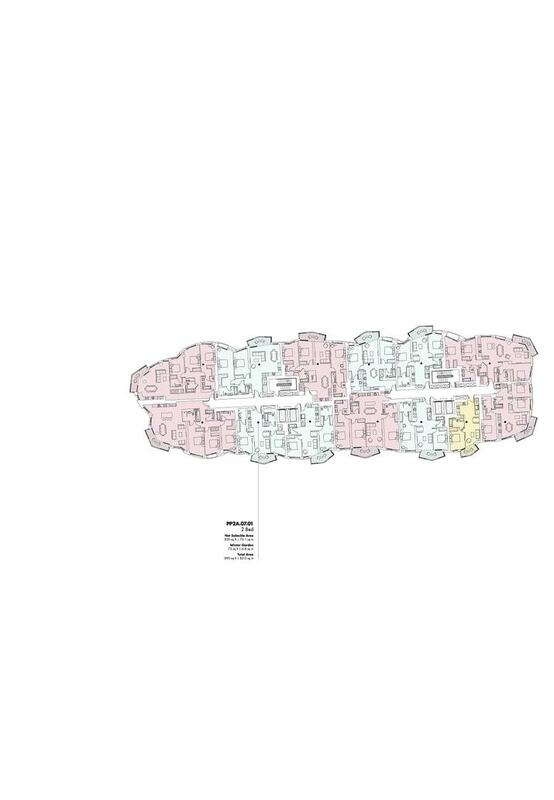 Containing a further 727 new homes, it sits above two floors of retail units and restaurants.